Games have been a big part of my life, both professionally and personally. When I was younger it was all about role playing games – high adventures where we fought dragons, rescued fair maidens and collected magical items in bulk. Today I play more board games since it requires a little less time, but I still like games where a great story is told! Board games are a great way of bringing people together and get them to talk about other things than work which is exactly what you need after a hard iteration. If you choose your game carefully you can even get some interesting discussions about project processes and human nature out of it since there are a lot of similarities between a good game and a good process. First of all the game has to have a clear goal, if the players don’t know the success criteria of the game it is very difficult to know how to play it. The second thing needed is the presence of choice and preferably some meaningful choices. A meaningful choice is a choice where I risk something to gain something else. If there are no risks and no rewards involved the choices become completely pointless. The third thing needed is visibility, the ability to see what consequences my choices have on the game. No one likes to play a game where you discover that you lost in the end simply because the success criteria were too complex. Finally the game should have a set of comprehensible rules. It should be possible to play the game without having to reference the rulebook all the time. If you have to spend a lot of time flipping through the rules or arguing about how the game works it rapidly becomes boring and frustrating. 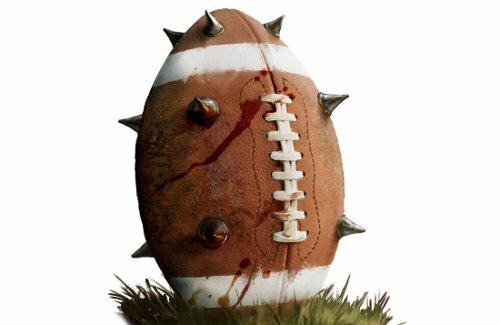 One of my favorite games of all time is Blood Bowl, basically an ultraviolent form of American football in a fantasy setting. This is a game that brings out the worst in me and the only game that makes me go absolutely crazy when things go wrong – and they always do! One of the things that make Blood Bowl interesting is that if you play well your team players will gain experience and eventually new useful skills. Another thing is that if you fail with any of your actions your turn ends immediately, and you only have sixteen four-minute turns. You have to plan each round really carefully and fast – do the most important things first and minimize risk to avoid a premature ending of your turn as well as having a plan B since your opponent will spend his turn beating your team into pulp. If you are not careful you will eventually lose your valuable players and it hurts to get your players killed just because you did things in the wrong order. 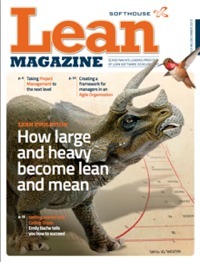 It doesn’t take a rocket scientist to spot the references to Lean and Agile in the above section. I tend to look at games through my Lean and Agile glasses and the other way around of course. I think it is beneficial to look at any process or methodology where people are involved from a game perspective. Looking at Scrum, for example, through my gaming glasses I can see a lot of game mechanics at work – clear goals, meaningful choices, visibility and simple rules are all there. I try to live by the motto “what’s fun gets done” and I believe that things become fun when your actions and decisions affect the outcome. 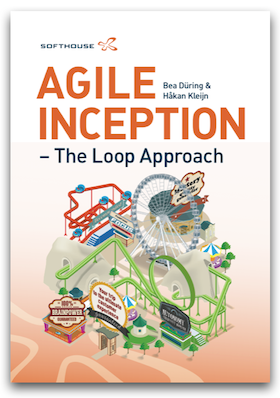 The challenge as an Agile coach is simply to figure out what “fun” really means in the current context. Ola Sundin works as a senior consultant at Softhouse Consulting. He has ten years of professional system development experience, acting as product development manager, project manager, solutions architect as well as developer.